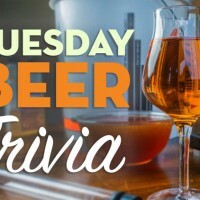 Test your knowledge on some of the world’s oldest forgotten styles in this week’s Tuesday Beer Trivia quiz. Beer and fermented beverages have roots far beyond the the foamy beverage we all know and love today. 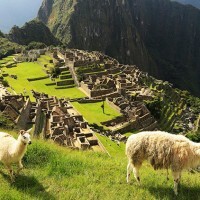 These beverages are deeply rooted in the culture and history of some of the oldest civilizations. 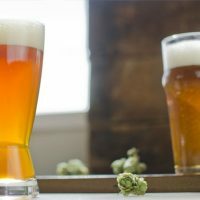 After you take the Beer Trivia quiz below, scroll down to the “Beer Trivia Answer Explanations” section to learn more about old and forgotten styles. The following explanations are taken from The Dictionary of Beer and Brewing by Dan Rabin and Carl Forget. 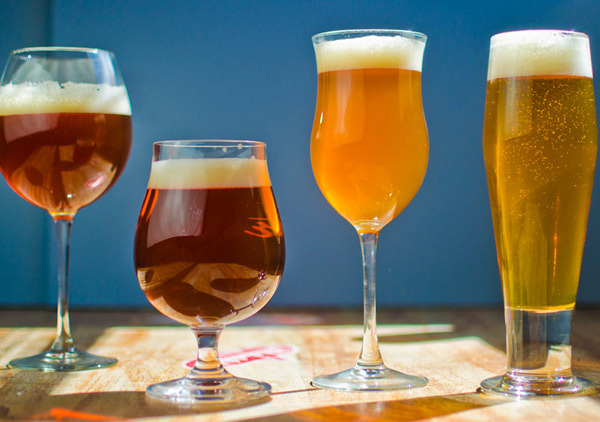 Dolo is a beer that varied considerably from one region to the next based on ingredients. Jimson is also an ingredient that was typically used, but it was soon outlawed because of its toxicity. The sugary pulp of cassia is added to increase its alcoholic strength. The juice that is used to ferment pulque is referred to as aguamiel, or honey water. Pulque generally has an alcohol content of about 6 to 7 percent ABV. Tequila and mescal are sometimes called pulque brandies because they are produced by distilling pulque. Pulque curado is a type of pulque that is mixed with fruit juices, most often pineapple. Kvas was brewed by the Proto-Slavs as early as 2,000 years ago. The basic recipe consisted of mixing dried breadcrumbs with hot water before adding a sugar solution and yeast for fermentation. The brew was flavored with raisins, mint, absinth, juniper, honey, sugar, or (rarely) hops during fermentation. The wealthy would flavor their kvas with bilberries, Morello cherries, currants, apples, lemons, pears, raspberries, and lingonberries. It’s believed that Pacific islanders have been using kava for centuries. In many Pacific islands, this drink still holds an esteemed position in society, remaining a source of medicine and a relaxant. The durra grains used in bilbil were germinated between leaves of Onna Oskur, sun-dried, and milled into a fine flour. The flour was mixed with water in large earthenware pots and the wort was boiled for 6 to 8 hours over open fires. The first brew was called Merissa. If boiled a second time, filtered, and re-fermented, it was called bilbil.